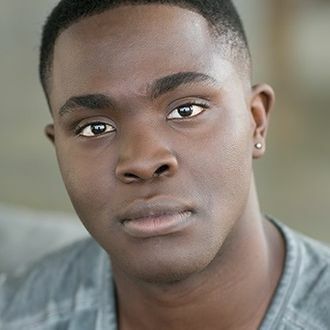 Kyle Jean-Baptiste, the first black actor (as well as the youngest actor) to portray Jean Valjean in the iconic Broadway musical Les Misérables, has died at 21. Police said he fell accidentally from the fourth-floor fire escape of his mother’s apartment in Bed-Stuy, Brooklyn. “The entire Les Misérables family is shocked and devastated by the sudden and tragic loss of Kyle, a remarkable young talent and tremendous person who made magic — and history — in his Broadway debut,” said the production on its official Facebook page. Jean-Baptiste took the stage as Valjean just one month after joining the company. He was scheduled to leave the show on September 6 to join the Broadway production of The Color Purple.